Characterized by extreme pain, sensitivity to touch, and cognitive issues, fibromyalgia is a devastating condition that affects over 5 million individuals, primarily women, over age 18 in the United States. Unfortunately, fibromyalgia has no cure; symptoms can only be managed, generally through medication. New attempts at treating fibromyalgia with IV hydration show increasingly positive results. Fibromyalgia is a disease of indeterminate cause with primary symptoms that include musculoskeletal pain, tenderness in localized areas, and fatigue. It has no actual diagnostic tests, leading doctors to make a determination based on symptoms, physical exams, and tests like x-rays. Due to the unknown root of this debilitating condition, fibromyalgia is managed through medication and physical therapy, but these are generally temporary measures that cannot address the long-term effects of this condition. Numerous drugs exist for treatment and symptom suppression, but none are qualified to cure fibromyalgia. The three most common variations are Cymbalta, Lyrica, and Savella, and, despite general effectiveness, are all accompanied by significant side effects. For example, 31% of Lyrica patients reported dizziness, 20% of Cymbalta and 25% of Savella patients studied ceased medication due to extreme nausea, and 22% of Lyrica patients felt fatigued throughout the day. Other common side effects include dry mouth, negative interactions with other drugs, and hypertension. While these issues are irritating rather than life threatening in most cases, many fibro patients do not feel satisfied with the treatment options available. Oral drugs are not the only possibilities, however. The Myers Cocktail, named after the late Dr. John Myers, is an intravenous approach to fibro treatments and care for other chronic conditions. Dr. Myers and his colleagues believed that complications with digestion leave a body unable to absorb the proper nutrient required to function normally. By increasing blood concentration of several key vitamins and minerals, this unique approach is able to go beyond what oral medication can provide. Today’s top physicians continue to provide solutions based on these principles, offering opportunities that can alleviate pain, boost energy, and decrease depression symptoms in fibromyalgia sufferers. 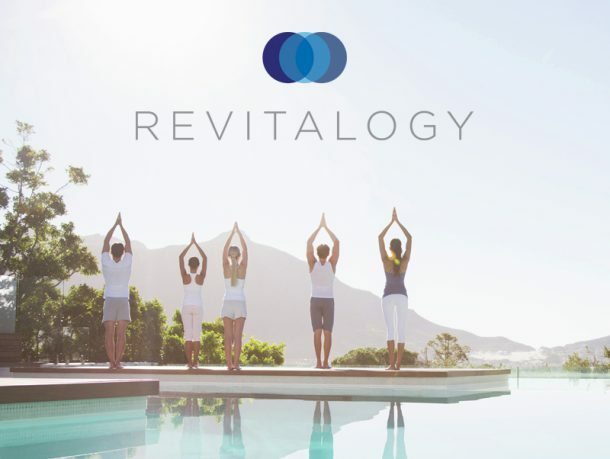 For South Florida patients seeking a better way to manage fibromyalgia, RevitalIV can provide comprehensive resources for those suffering from this frustrating condition. Founded by Dr. Rosselli, the Director of Anesthesiology at Jupiter Medical Center in Jupiter, FL, RevivalIV is able to offer a new lease on life for hundreds of chronic pain sufferers by treating fibromyalgia with IV hydration. 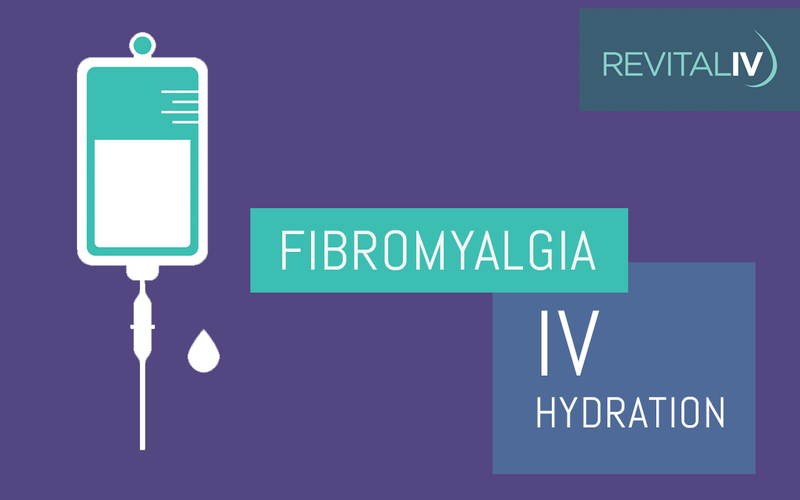 “We realize the pain, anguish, and anxiety that come with fibromyalgia are severe, which is why the breakthroughs available through IV hydration are truly remarkable,” explains Dr. Rosselli. “By working on a personal level with patients, we are able to custom-tailor our resources to provide targeted relief.” Through careful practice, the RevitalIV team has been able to assist countless patients, breathing new life into those suffering from chronic illnesses. If you or anyone you know is battling against the serious side effects related to chronic fibromyalgia, please call 561-406-2202 or visit the RevitalIV website to learn more about what this revolutionary treatment can do for you. Does Humana Gold HMO cover this? How many treatment are needed? I’d be very interested in this treatment. I live in South Florida. Please Contact me! Does federal bc/bs and medicare cover it? Live in port st lucie have had fibro 10 yrs . Would be a dream to think I could have relief for the remaining years of my life . I am 70 years old but my mind is alive and well.